Just because multiple instruments can play together at the same time doesn’t mean it’s an orchestra. Because of its ambiguity, the term “construction management” can feel somewhat confusing. Simply put, every orchestra needs a maestro. The maestro’s role is to set the tempo and ensure the success of the entire performance. In short, we turn construction projects into symphonies. Creating a space for commerce is as exciting as it is terrifying. Our objective is to catch your brand vision, cut costs, and reduce construction timelines. We value hard work and measurable outcomes. With every month that passes in building a dealership, another month goes by without selling cars. Our approach is simple: create efficiencies, ensure compliance, exceed brand standards, and reduce construction timelines to get you back to what you do best. 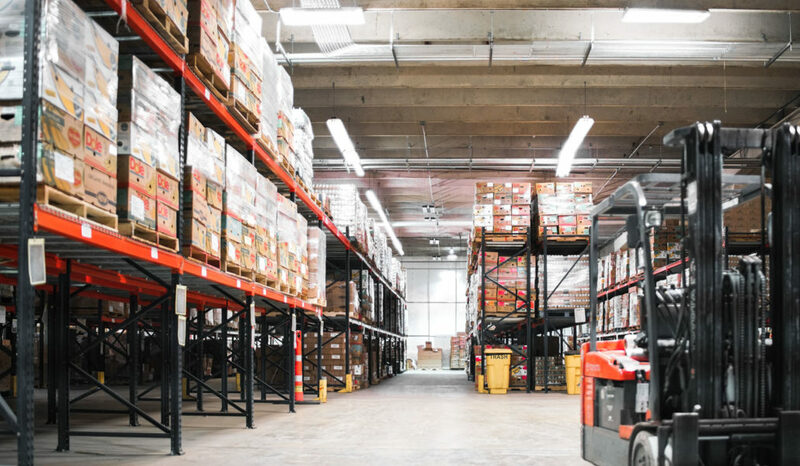 Warehousing, manufacturing, and logistics are some of the most crucial ingredients to growing a business, yet are often some of the most mismanaged project types to construct. We take the industrial side of your business as seriously as you do. The food-service industry is all about efficiency, productivity, and user experience. This is not news. We believe a construction project should run with the efficiency, integrity, and brand standards that you have already established. The future of worship facilities is here. Religious facilities are gathering spaces, family and child oriented destinations that provide more than a place to worship on Sunday. We’d can respect traditions and embrace new trends so your new worship home is designed and built with longevity in mind. Crafting an environment to capture your mission is as critical as the process to achieve those goals. We know how to balance the image you are creating for your guests with your budget, schedule and the efficiencies you need in the parts of the project your guests never see. This first step is pivotal for the success of a project. Before beginning any project, we listen. Only by asking the right questions will we be able to offer solutions that are not only innovative, but customized for your business. It is healthy to vision-cast and dream, and it is our job to ensure that your dream can become a reality without creating a nightmare. We’ll begin by working with you to assess a potential site for development. From the results we’ll collect and assess information about topography, soils, hydrology, wetlands, zoning, regulatory constraints, etc. We’ll then help you evaluate your risks, the potential challenges and costs, and assess if a potential site will allow you to achieve your goals. There are only a few steps in the life of a project where the client can easily lose time, increase costs and even terminate an otherwise viable undertaking. We have helped our clients navigate the permitting and entitlement process with cities, counties, state and federal agencies to achieve approvals and permitting in some of the most challenging markets. As the maestro of the orchestra, we will harness the talents of the designers you need to take your vision and translate it into a set of plans that can be built in the field. We know how to conduct, direct and coordinate the architects, engineers, landscape architects, interior designers, lighting consultants, acoustical analysts, and any others you may need to make sure the final plans are a symphony instead of a series of solo performances. Delivering a new facility for your business is about more than bricks and mortar, your team needs all the tools to allow them to go to work on day one. We will help you select, purchase and install the furniture, fixtures, equipment, technology, computer systems and any other tools you need to be productive the day you move into your new building. How much will this cost? Is it done right? When will I be able to move in? The three most common questions asked during a project and we will answer them. Our team of experienced managers know that maintaining your budget and schedule are keys to making your project a success, and the quality of the finished project is the legacy of a job well done. Fighting hunger is an ongoing battle as the population grows and the economy expands and contracts. Each month, Tarrant Area Food Bank is providing groceries and/or meals to more than 53,000 family and individual households. Most of the food Tarrant Area Food Bank distributes is donated by the food industry, including growers, manufacturers, wholesalers, distributors and retailers. About 33 pounds out of every 100 pounds of food distributed to communities is a fresh fruit or vegetable. As the population has grown, so has the demand for the services of the food bank. Opened over 15 years ago, the Vaquero Club is home to one of the world's most prestigious golf courses, designed by Fazio, with an elite clientele who expect only the best. 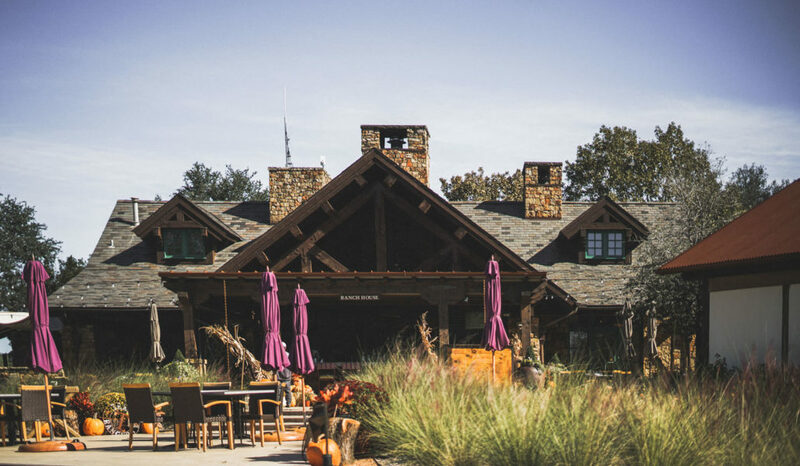 For members, the Vaquero Clubhouse is a second home. This luxurious, yet comfortable setting is where members live, work and play.